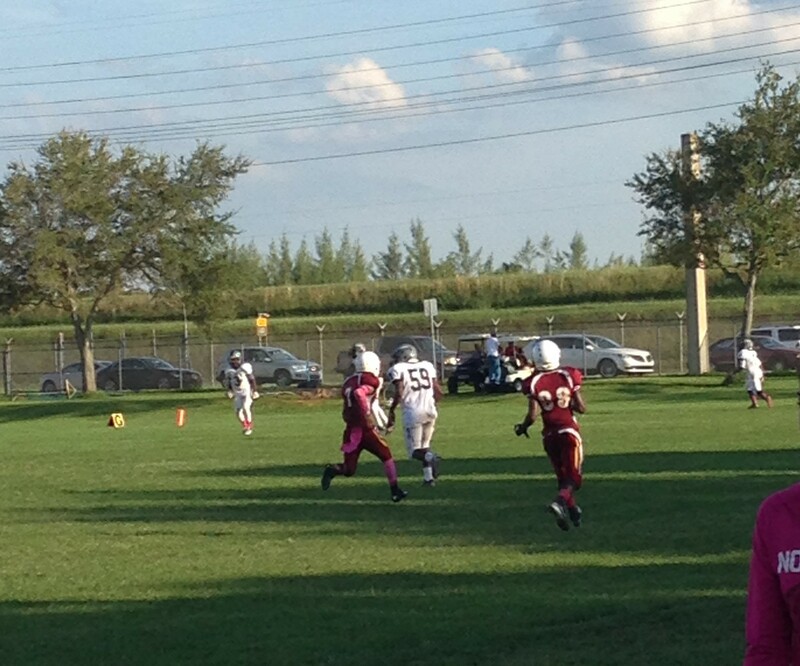 On October 2nd, 2015, the Miami Springs football team played against ATM in Miami Springs own backyard. The Golden Hawks accepted the challenge head and they soared over the sharks in a 52-0 blowout. The defense really clamped down causing 3 turnovers, while the offense capitalized converting two of the three turnovers into points.